The average consumer spends almost $90 per year for Halloween. Total spending for 2017 was expected to top $9 billion. More adults will dress up like a witch than anything else. 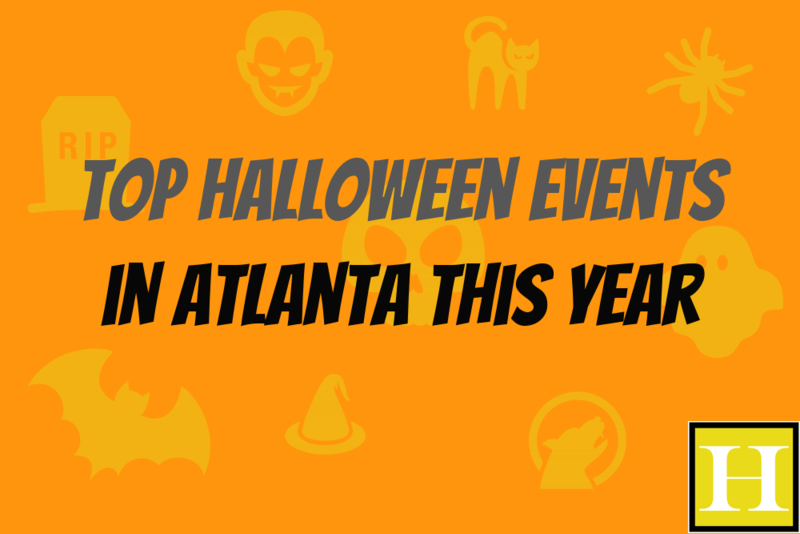 If you’re looking for something thrilling to do in Atlanta this Halloween, you aren’t alone. Thousands of adults will be out and about that night. The holiday has become more popular than ever before, which means that no one will be left wanting for anything to do. As Georgia car accident lawyers, we would like to take a moment to state what you may consider the obvious: don’t drink and drive. With that said, here are the top Halloween parties in the city this year. If you’re looking for a unique haunt that is sure to get your evening started off on exactly the right foot, Netherworld may be the one for you. The special effects are said to be outstanding, as are the actors hired to terrify you. The attraction evolves each year, so even if you’ve gone in the past, you should get ready for a new experience. Just be sure to make note of the new location! Nothing says Halloween quite like a night in the graveyard. Head to Oakland Cemetery for a 60-minute tour of one of the most beautifully haunting areas in the city. Gates will stay open after dark at the historic locale for anyone who wants to delight in the amazing art and architecture when the sun goes down. The last tour is on October 28. This is touted as Atlanta’s premier bash. Top DJs, a costume contest, and an open bar round out this adults-only party on October 26. Any costume is welcome, but guests are advised they are not permitted to enter with weapons, and masks must be removed at the entrance for ID purposes. This party will be held on October 29 from 9 pm to 2 am. Tickets are just $20 a person for the event held at Southern Exchange. There is a planned open bar, DJs, dancing, party favors, and a costume contest. You and your group are sure to have a blast. If your perfect Halloween party includes live music, check out the annual Saints and Sinners Ball at Park Tavern on Oct. 7 at 7 p.m. Hosted by the ALT105.7 radio station, there will be themed drinks and live performances by Elle King, Albert Hammond Jr., and Camera Box. Tickets are $25 (including fees). The party will take place under a controlled tent, so it’ll be a great time, rain or shine! Adults have as much right to enjoy Halloween as kids. If you decide to attend any of the events we’ve listed above, you’re sure to have a fantastic time. Remember that your good time shouldn’t mean a tragic night for someone else — if you choose to drink, catch another ride home. If you are in a collision on Halloween, you need our Georgia car accident lawyers. We will conduct our own investigation into your wreck and gather the evidence needed to prove your case. Our team is ready to fight for you and your family; call today and schedule your free case evaluation.